Bollywood Viral | ICC Gives The Best Advice About Dhoni To A Japanese Artist, Fans Can’t Keep Calm. ICC Gives The Best Advice About Dhoni To A Japanese Artist, Fans Can’t Keep Calm. 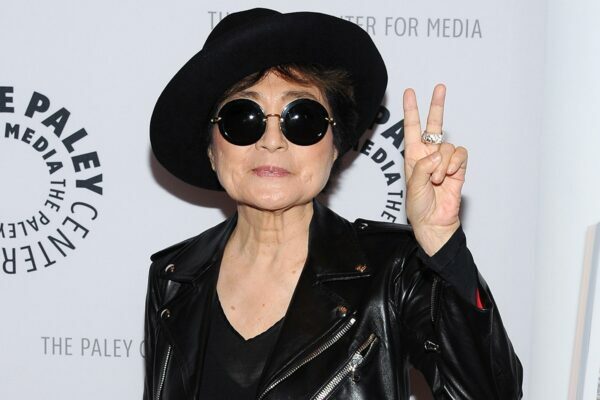 Recently, Japanese multimedia artist as well a singer songwriter, Yoko Ono asked her followers on twitter to give advice on how to make life more beautiful and healing. She received more than two thousand replies. But, the reply that stood out from the rest was given by the International Cricket Council, who said we should never leave our crease while MS Dhoni is behind the stumps! 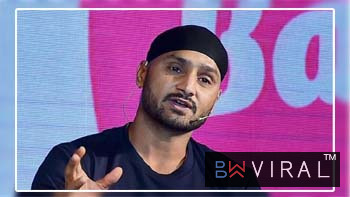 This tweet was respect to the recent match of India against New Zealand, where we won by thirty five runs, as he swiftly ran out James Neesham during the last and fifth ODI of the series. Here is the tweet by Yoko Ono, on 1st February. Give us some advice that will make our lives heal and shine. You can’t miss what ICC replied to this tweet. Here it is. Now, people appreciated the way ICC gave the reply, this is how they reacted. Isn’t this the best reply?